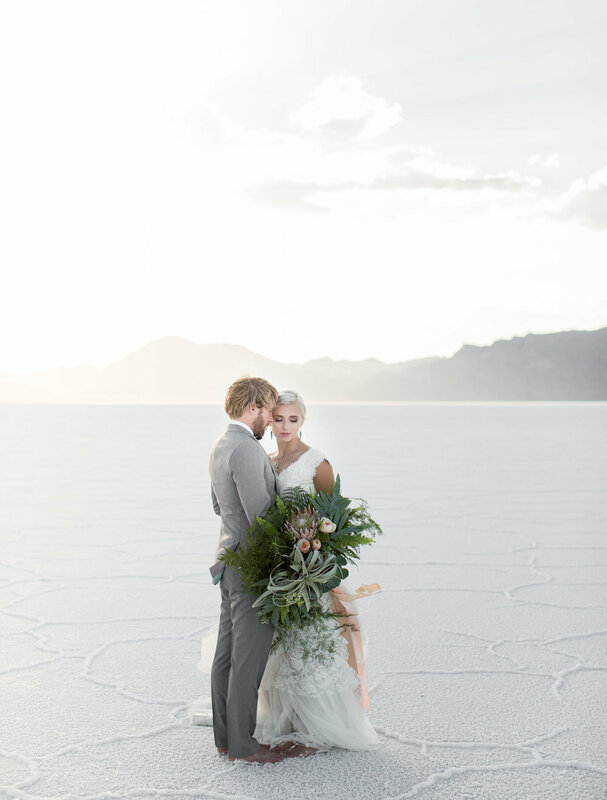 Over the last couple of years I have had the pleasure of taking several couples to the Bonneville Salt Flats in Utah for Engagements and Bridal picture. 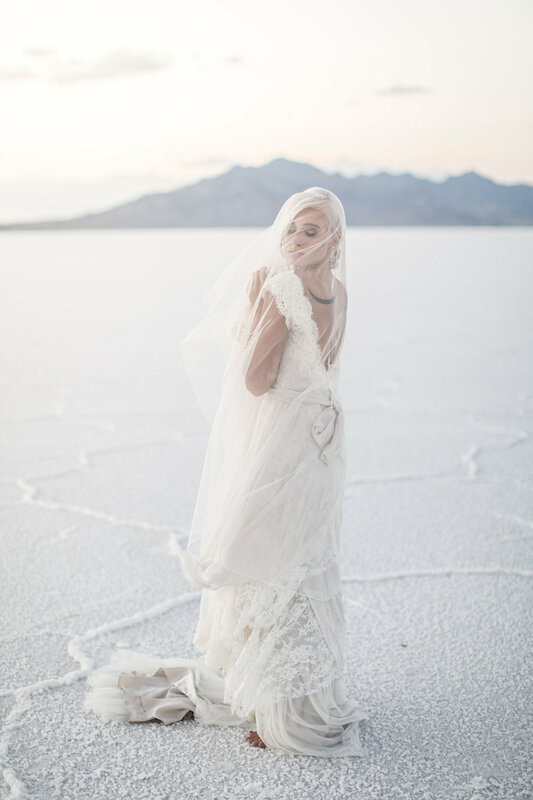 This however was my first time shooting a real Elopement at the Salt Flats and it was pretty amazing. 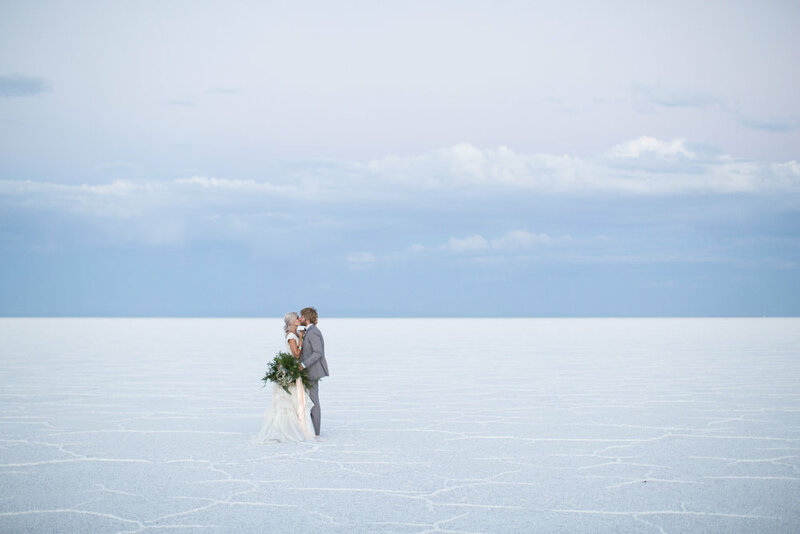 It was so reverent and peaceful watching these two become one. 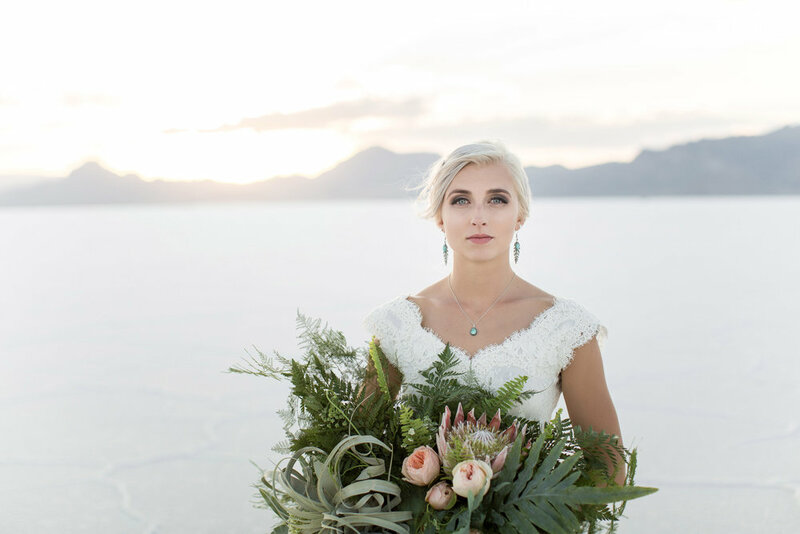 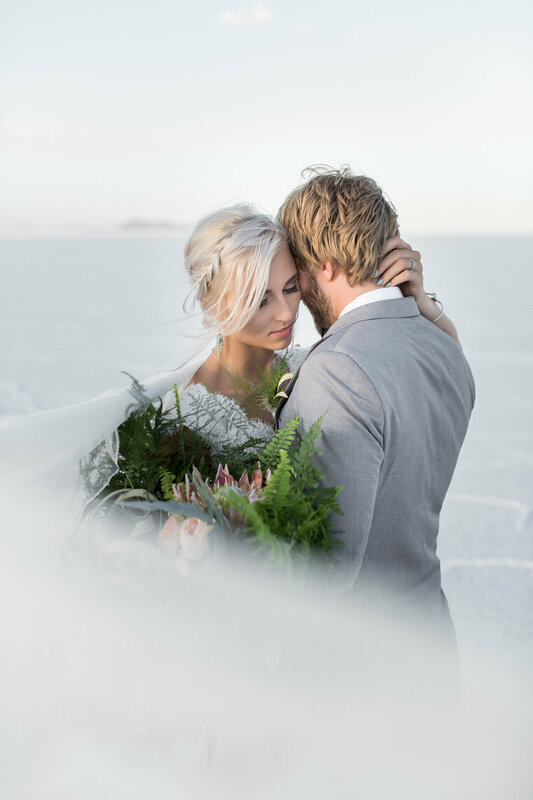 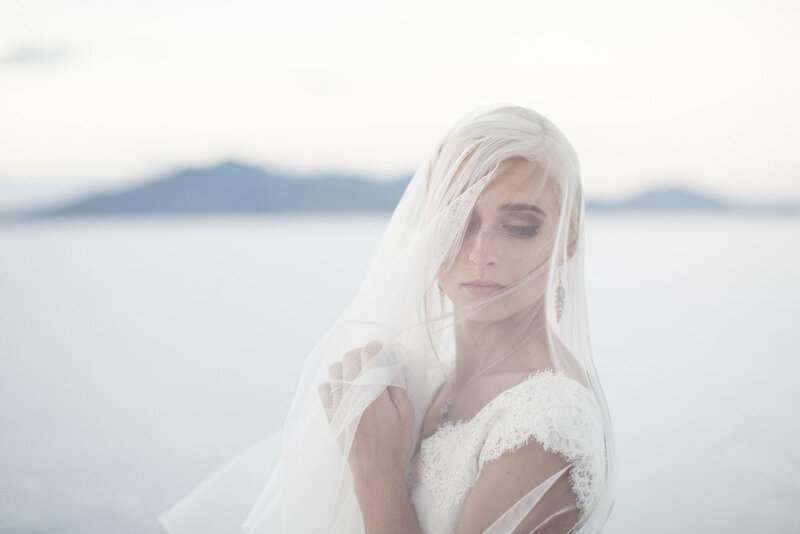 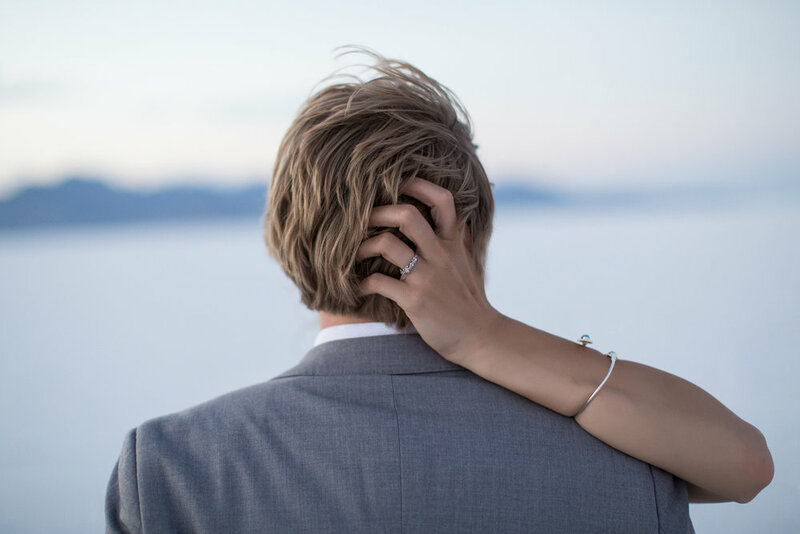 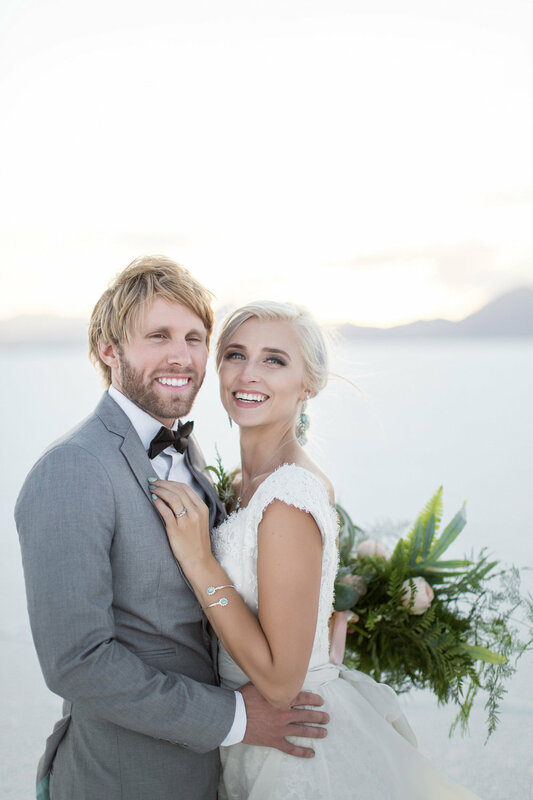 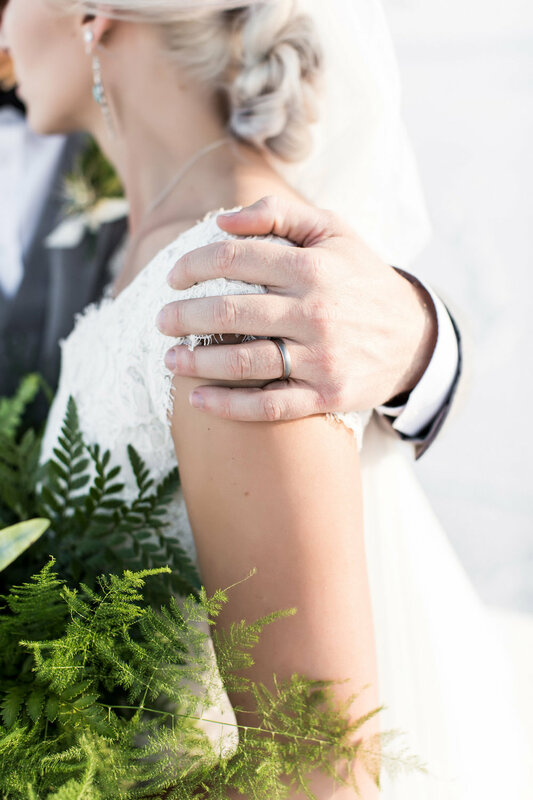 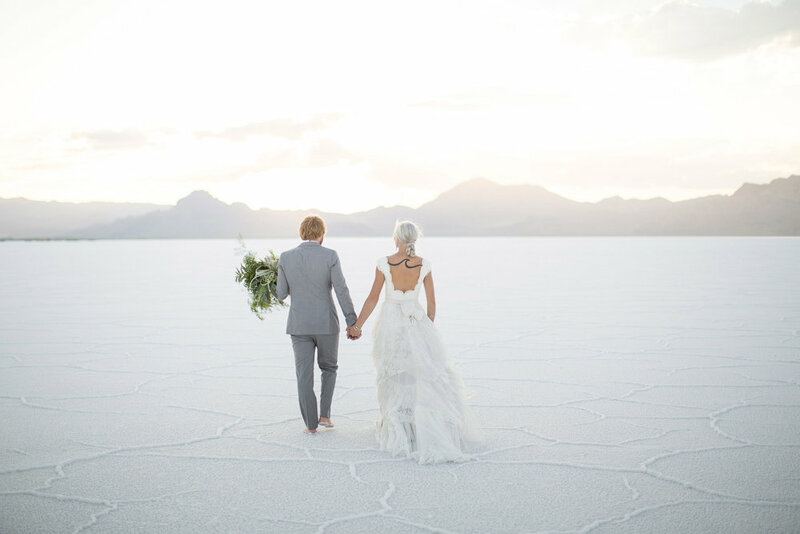 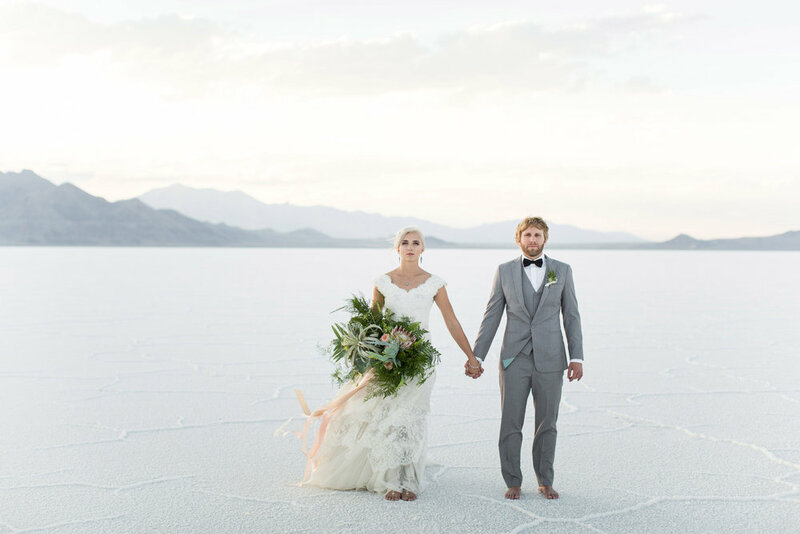 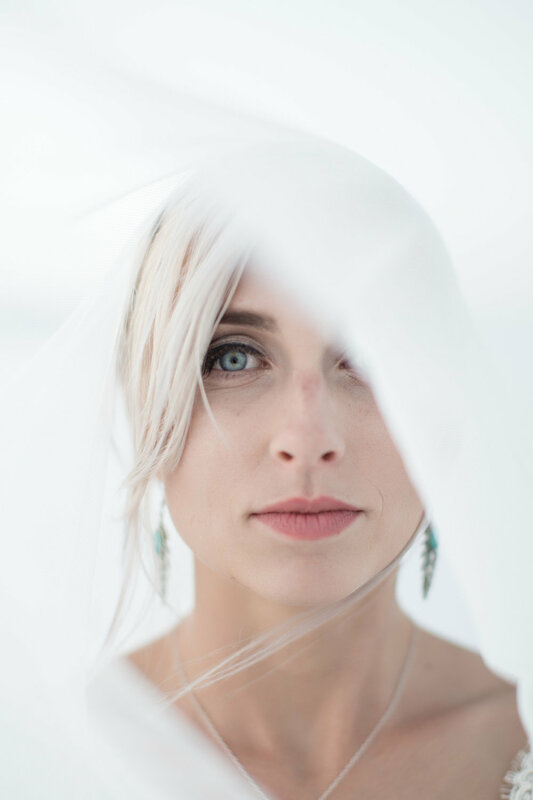 Nothing but sprawling white salt flats, the wind and a beautiful couple made for a one of a kind elopement.